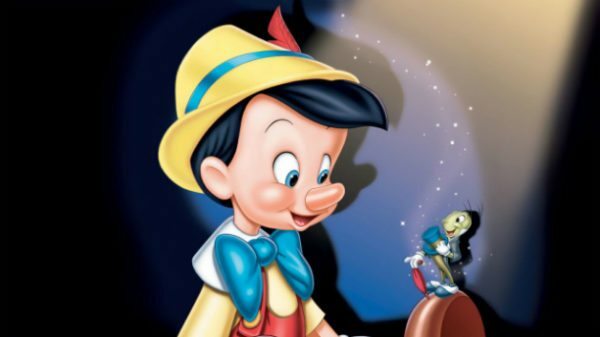 Guillermo del Toro is finally set to make his long-gestating passion project Pinocchio, with Netflix announcing that it is teaming with the Oscar-winning filmmaker on the stop-motion animated musical. Del Toro will direct the movie with co-director Mark Gustafson (Fantastic Mr. Fox), as well as co-writing the script with Patrick McHale (Adventure Time). 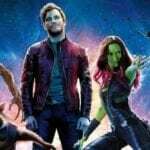 The film’s puppets will be built by Mackinnon and Saunders (Corpse Bride) with The Jim Henson Company (The Dark Crystal), and ShadowMachine (Bojack Horseman) producing. 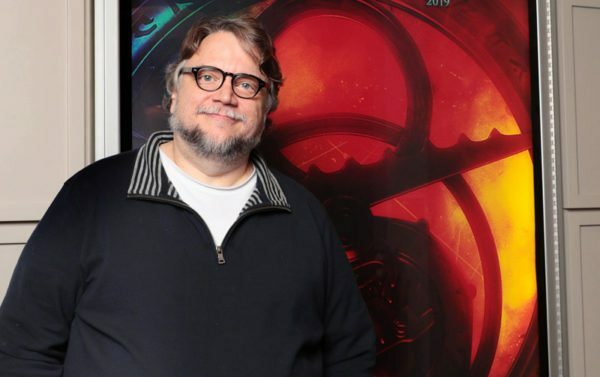 Pinocchio marks an expansion of Netflix’s existing relationship with Guillermo del Toro, who created their Emmy award-winning television series DreamWorks’ Trollhunters, the first installment of theDreamWorks’ Tales of Arcadia trilogy. The next chapter, 3Below, is set to debut on December 21, 2018, followed by Wizards in 2019. He is also the creator of the upcoming Netflix series, Guillermo del Toro Presents 10 After Midnight.